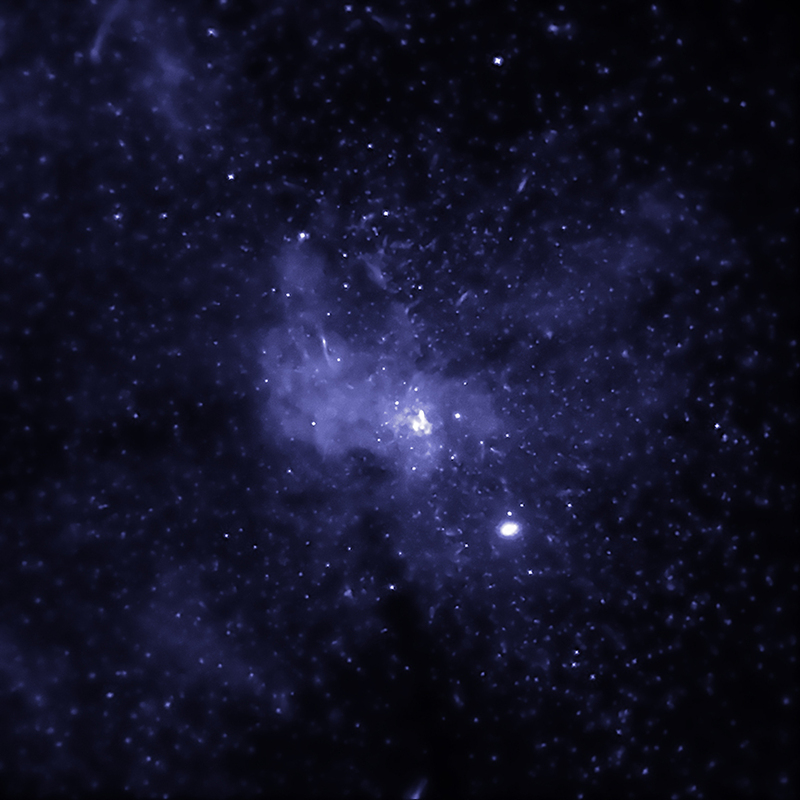 Astronomers have discovered evidence for thousands of black holes located near the center of our Milky Way galaxy using data from Chandra. This black hole bounty consists of stellar-mass black holes, which typically weigh between five to 30 times the mass of the Sun. 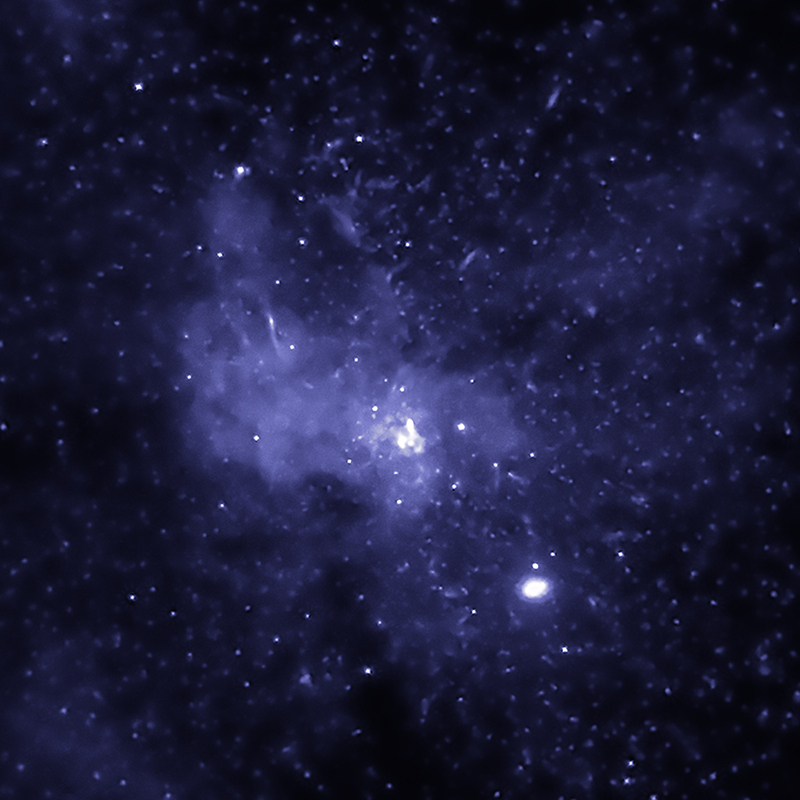 If confirmed, this result supports theoretical models that predict the existence of thousands of such black holes near the supermassive black hole at our Galaxy's center. This Chandra image shows some of the black holes as point-like sources, which researchers think represent a much bigger population of black holes.